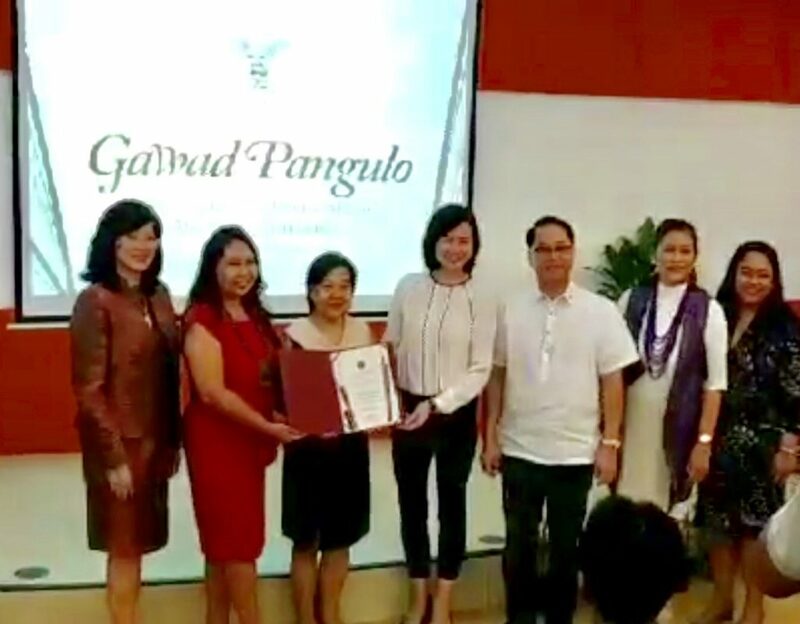 It all started with a simple idea in the year 2000: a community skin health approach to enhance leprosy control and reduce the stigma of leprosy— in partnership with local government units, Dept. of Health, Dept. of Education, Philippine Leprosy Mission, and dermatologists. Partners In Leprosy Action (PILA) was piloted in 2006 under the Philippine Leprosy Mission, a NGO where I devote my extension work as UP faculty. Today, 19 years after the idea, the community skin health approach has expanded to address other Neglected Tropical Diseases that affect the skin. We have worked in 4 regions and Metro Manila, 6 provinces, around 45 municipalities/cities, trained and oriented over 700 physicians, nurses, health center personnel, and teachers, screened over 800,000 people for skin diseases, checked up over 7000 patients, and detected over 190 new leprosy patients. 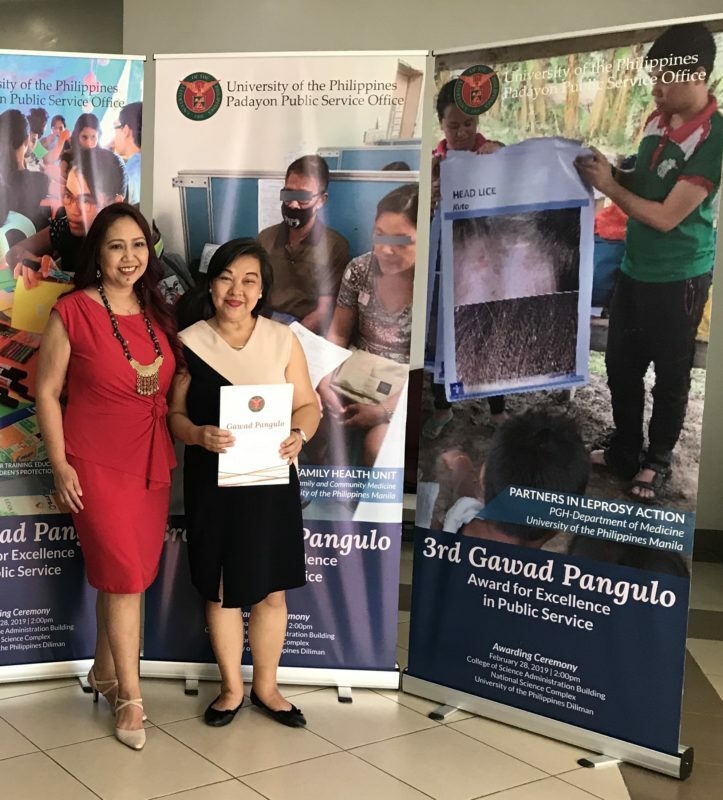 In our recent pilot project, 734 cases of Skin Neglected Tropical Diseases were detected within 4 villages of the selected municipality in Mindanao. PILA has received international and local recognitions since 2013. 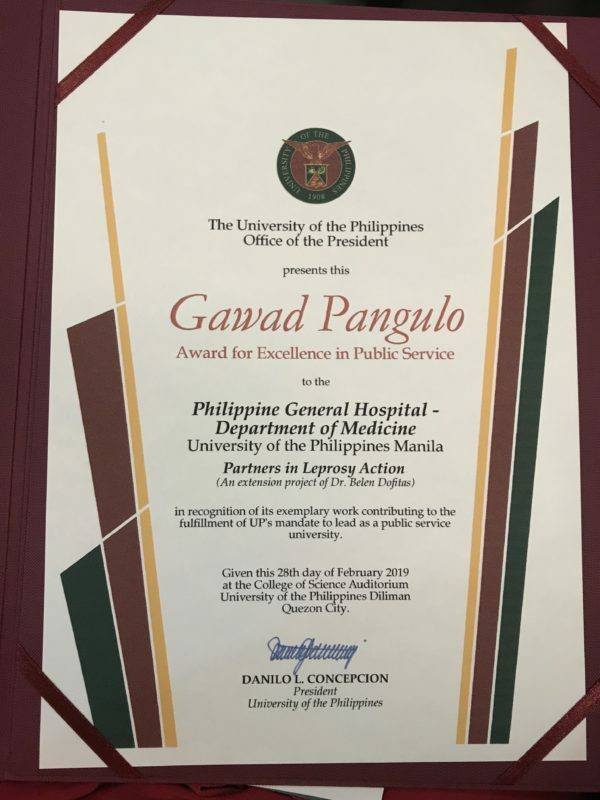 The 3rd Gawad Pangulo Award for Excellence in Public Service from University of the Philippines is the latest recognition! Thank you to PLM’s partners: the Section of Dermatology, Dept. of Medicine-Philippine General Hospital, Dept. 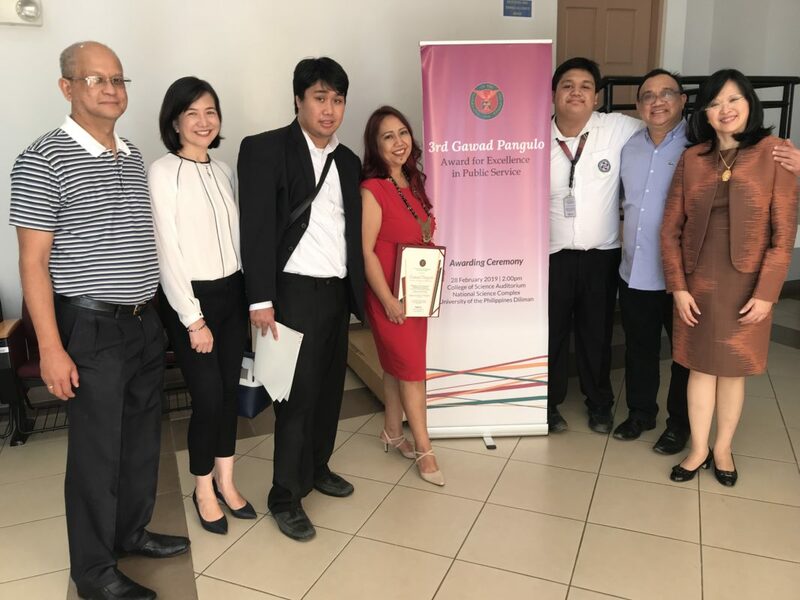 of Dermatology-St. Luke’s Medical Center, Philippine Dermatological Society, Department of Health, Department of Education, all our partners from the local government units— for supporting PILA! Thanks to all the Partners who believed, who worked together, who have proven that good old networking —without gadgets and high technology —can create positive changes in health.